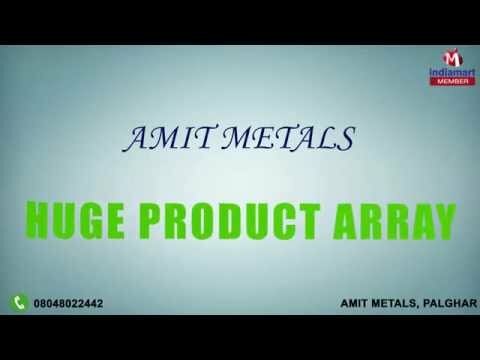 Welcome to Amit Metals, established in the year 1998, we are a leading manufacture of an exclusive collection of Stainless Steel Lunch Box. Offered range of products consists of highly advanced Stainless Steel Lunch Box, Manchurian Bowl. Our products are designed and manufactured by using best quality components as per the predefined norms and guidelines of the relevant industry. Moreover, we are offering these items at budget friendly price. For fulfill the requirements, we have a huge vendor base in the market. We have stored only trusted and reliable vendor names in our vendor base. Apart from this, our authentic vendors are efficient in high rate production and hence we are able to fulfill the bulk requirements in timely manner.